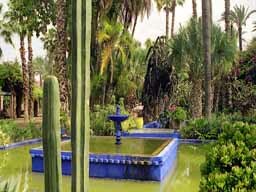 Our 11 day Morocco Travel Adventure starts in historic Tangier on Morocco’s Mediterranean coast and explores the villages and towns of Morocco’s mountain, desert, Atlantic and Mediterranean coastline. Setting off on your Morocco Travel Adventure you first travel to Chefchaouen, the beautiful Rif Mountain blue town of Morocco, explore all four of the magnificent imperial cities of Morocco, experience some of our Morocco desert tours highlights including Todra Gorge, the soaring Erg Chebbi sand dunes, the home of the blue men of Morocco, and Ait Benhaddou, and the northern Atlantic coastline. 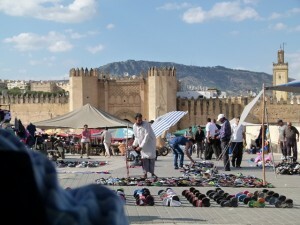 This itinerary is available as one of our deluxe small group tours of Morocco – CE2: Morocco Travel Adventure – or if you prefer a private Morocco tour you can choose this itinerary as is or we can customise it anyway you like on your personalised private Morocco tour. 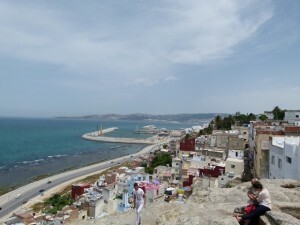 Begin your Morocco travel adventure in Tangier, the Mediterranean gateway to Africa. 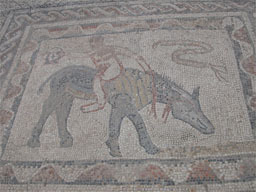 Your Berber Treasures driver guide will greet you at Tangier port/airport on arrival. Take a Tangier tour of the city’s principal sights before departing for Morocco’s Rif Mountains and the charming village of Chefchaouen. 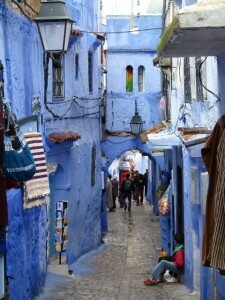 Overnight in Chefchaouen riad. Ψ Operates during the Feast of the Sheep (estimated feast dates – TBC).